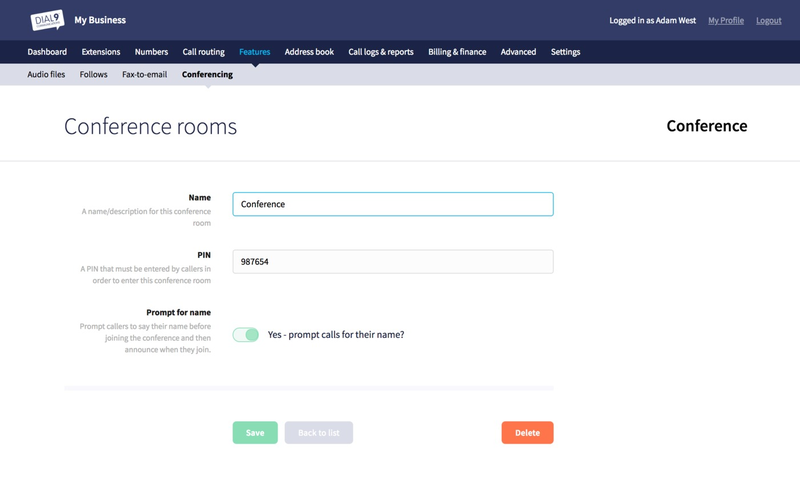 We've just add some handy new features to conference rooms in Dial 9, so that you'll be able to configure an option for callers to announce their name before joining the room, so that other members can recognise who they are when they've joined. 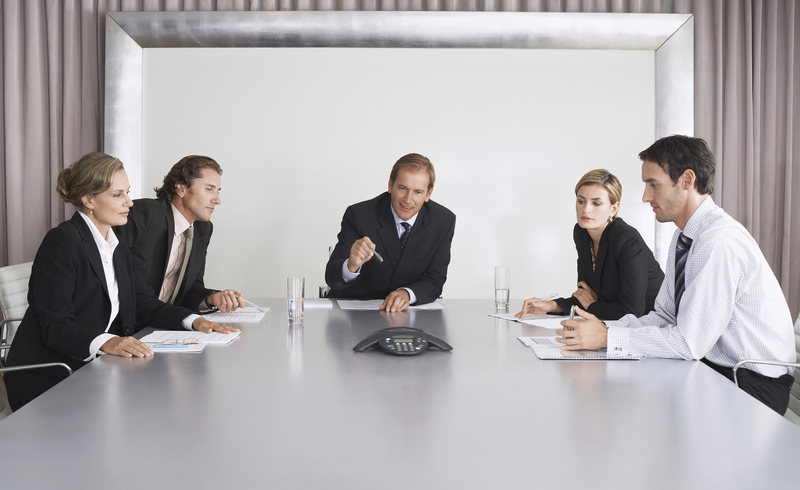 Toggle the new option to Prompt for name, update the conference room, then when callers join the conference room, they'll be prompted to state their number followed by a press of the # key, before joining the conference room. Existing callers already in the room will hear the name followed by the audio prompt before the new person connects. If you have any further questions about the new features, or any other aspects of Conference Rooms in Dial 9, please let us know.